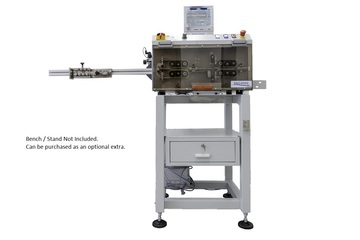 The SSC4000 is a fully electronic cutting and stripping machine. It is an ITALIAN product designed and manufactured internally at Savotec (mechanical, electrical and software) and it is complete of CE certification. 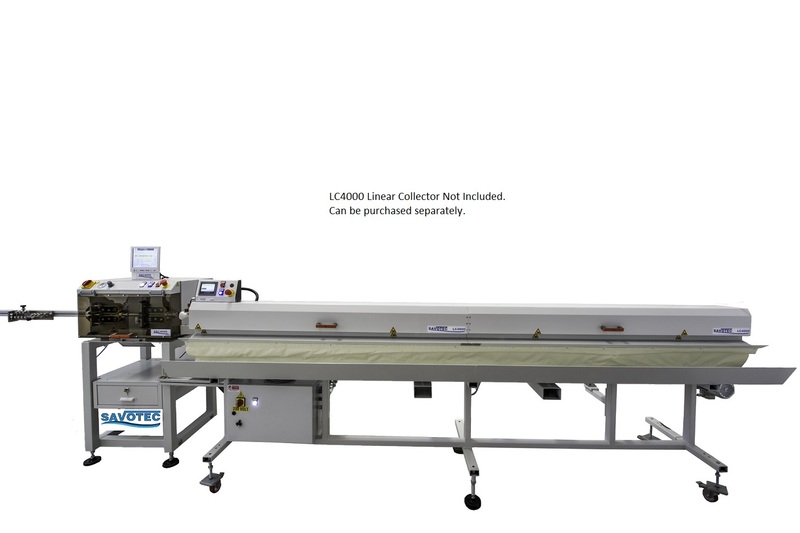 The SSC4000 is controlled by a powerful motor. The cutting & stripping is performed by two conveyor belts of a length of 120mm, with parallel opening to permit the correct centering of the cable with blades and a wire guide. The SSC4000 can process cables from 0.50mm2 to 50mm2 with a hollow passage maximum 15mm outside diameter. The machine can process single and multicore cables, PVC, Neoprene, Silicone, Etc. The SSC4000 is managed by a PC running Windows 10, and a touch-screen for insertion of all operational parameters of the machine with the possibility of saving parameters in several programs thanks to the software being very intuitive. Fast and extremely easy to use. 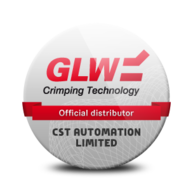 Extremely compact and simple to operate and ensures precise cuts and high production. 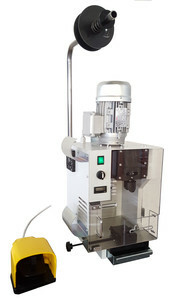 The machine is supplied complete with safety guards, safety switch and end cable sensor. The bench/stand that the SSC4000 is shown on in the picture is an optional extra that can be purchased.